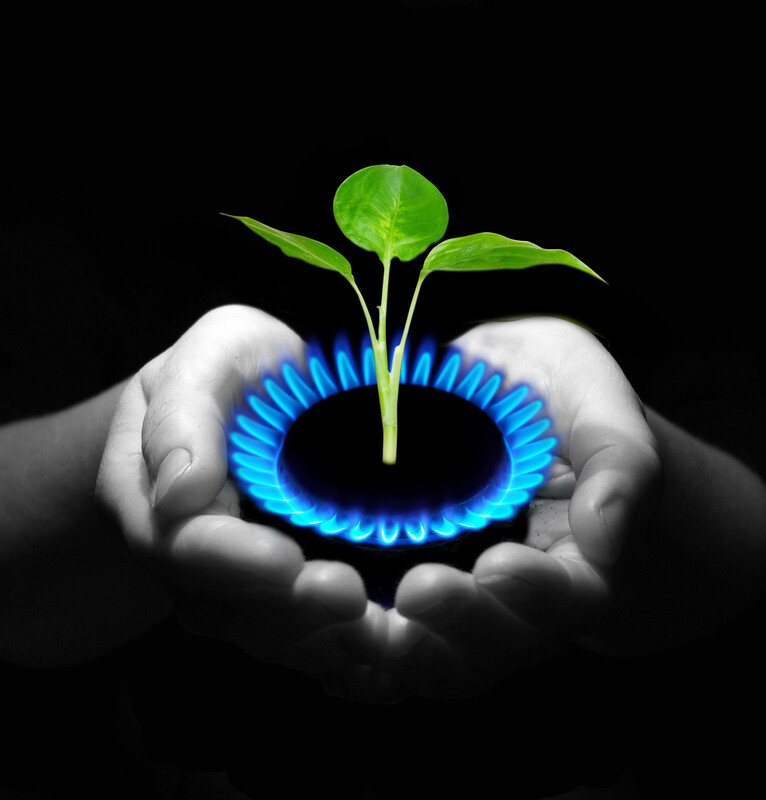 Propane is non-toxic, lead-free, and has extremely low levels of sulfur. It emits virtually no soot and low carbon monoxide, and burns cleaner than coal, fuel oil, gasoline, diesel, and ethanol. Propane, with its tiny carbon footprint and high efficiency, can play a major role in fighting climate change. Studies have found that propane can emit up to 26% fewer greenhouse gases (GHGs) than gasoline in vehicles, 38% fewer GHGs than fuel oil in furnaces, 19% lower GHG emissions than gasoline in forklifts and half the carbon dioxide emissions of a charcoal barbecue. Hundreds of thousands of Canadians rely on the value of propane for their homes, businesses, farms and fleets. Propane-fuelled furnaces can last 5-10 years longer than electric heat pumps and propane water heaters can be less expensive to operate than electric models. Propane vehicles require less maintenance than gasoline and diesel vehicles, and vehicle conversion and infrastructure costs are significantly less than natural gas. On average over the last 10 years in Canada, auto propane has been 37% cheaper than gasoline. While there have been misconceptions surrounding the safety of propane, the key to safety for all fuels is proper use and handling. Some of the characteristics of propane, along with the regulations applied to the equipment, training and handling, make propane one of the safest fuels when compared to many other fuels such as gasoline, diesel and compressed natural gas. Propane has a broad range of applications. Industrially, propane is used from asphalt melting, to steel forging, to construction heating. Commercially, propane is used from agricultural applications, to restaurants, to hot air balloons. Residentially, propane is used from home heating, to water heating, and to power other appliances. Propane in Canada is primarily derived from natural gas and therefore enjoys the same advantages – it’s safe, clean, abundant and affordable. Canada has a well-developed propane infrastructure, with tremendous capacity to produce an abundant supply with high portability via truck, rail, and pipeline across Canada, and into the United States.